Pretty 3D Sticker Decorated for the right Person only ! Customize service available , include color , size and other details. 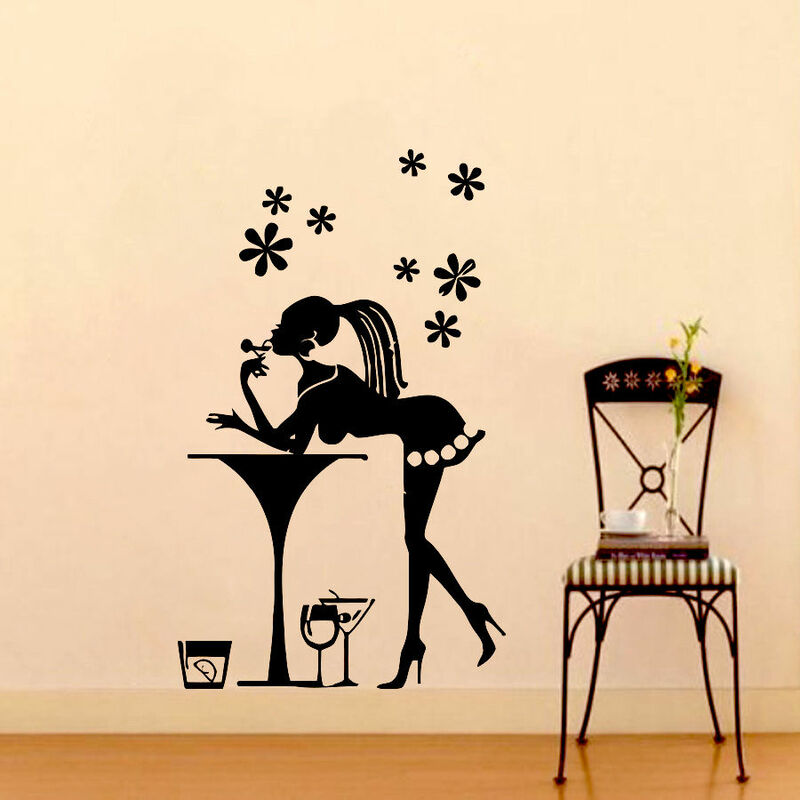 Please don\'t hesitate to contact us if you want to practice your idea on wall sticker, never mind on communication or other issue . Color : Black branch Red flower , customized service available. Sample: "Flower in color C, branch in color Q. Flower on left side." Please contact us if customized color wanted. Thanks.